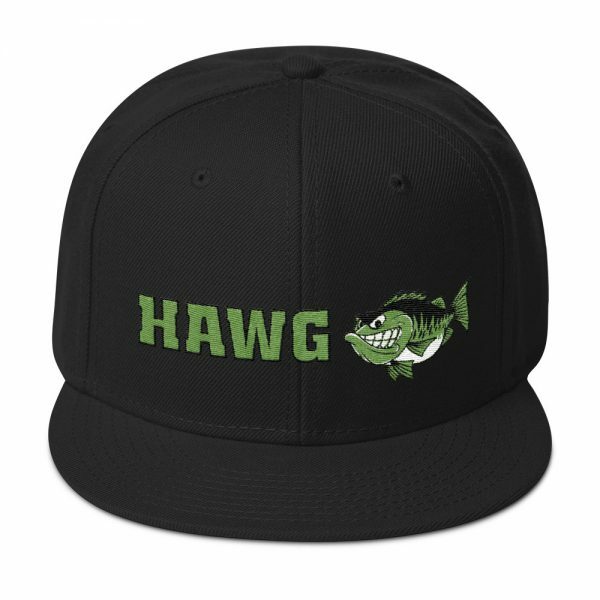 This is the HAWG Bass Snapback Hat of your dreams! It’s structured and high-profile, with a flat visor and a subtle grey under visor. Address: Atoyac 400, Comales, 88460 Camargo, Tamps.